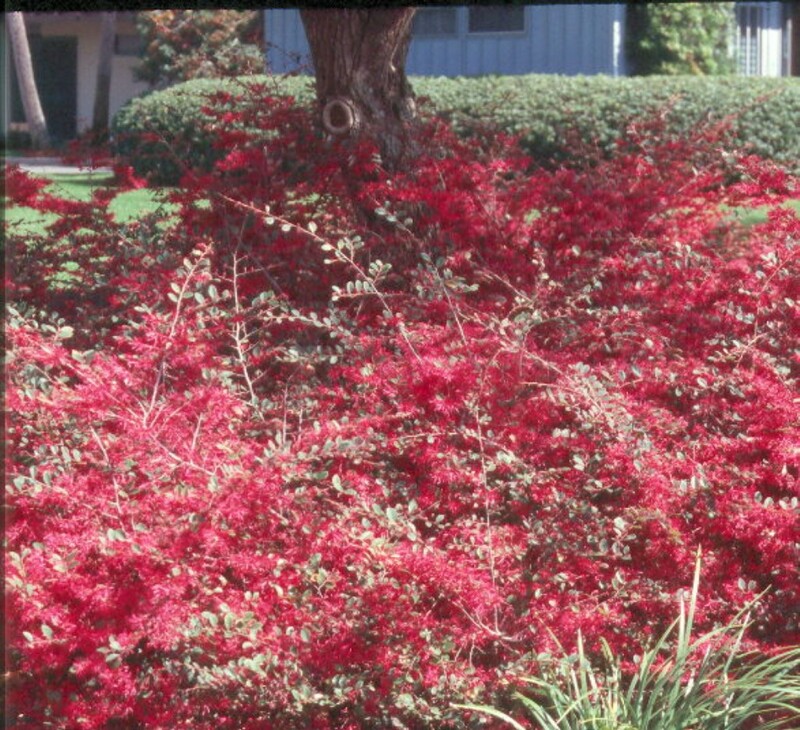 Comments: Have become very popular in the last few years and used as specimen, in mass plantings, shrubs, and in containers. It first came with white flowers and new selections are now in various shades of mauve. It is almost pest free and easy to grow in most garden soils and shade situations.